The Elle Project Stainless Steel mixer will add a suave and stylish touch to your kitchen. 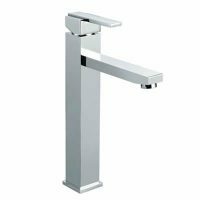 Boasting elegant and modern looks, this quality piece of kitchen tapware presents a wonderful blend of style and functionality. The Elle Project Stainless Steel mixer is by Linkware, Australia’s leading bathroom and plumbing product manufacturer. 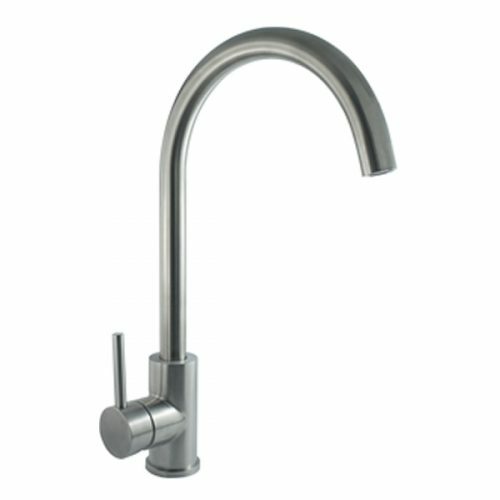 Linkware is a reputed tap manufacturer, known for offering high quality products. Featuring a curved gooseneck swivel spout, the Elle Project Stainless Steel mixer is made from 304 stainless steel and exhibits a tasteful brushed metal finish. 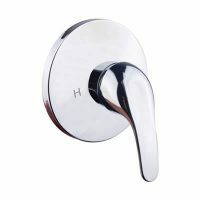 It is equipped with a 35mm cartridge and includes a pin lever handle. It is a 4-star WELS rated product, with a water flow rate of 7.5 litres per minute. Additionally, the Elle Project Stainless Steel mixer is backed by an impressive 15-year warranty. Needless to say, this tap is a top grade product that will serve your kitchen many years of service. Stylise your kitchen with the sophisticated Elle Project Stainless Steel mixer. 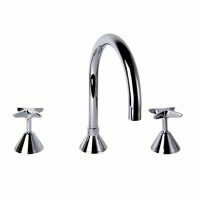 This quality kitchen tapware is currently available at Ross’s Discount Home Centre at an unbelievable bargain.